The year of Chris Stapleton rolls on unabated. 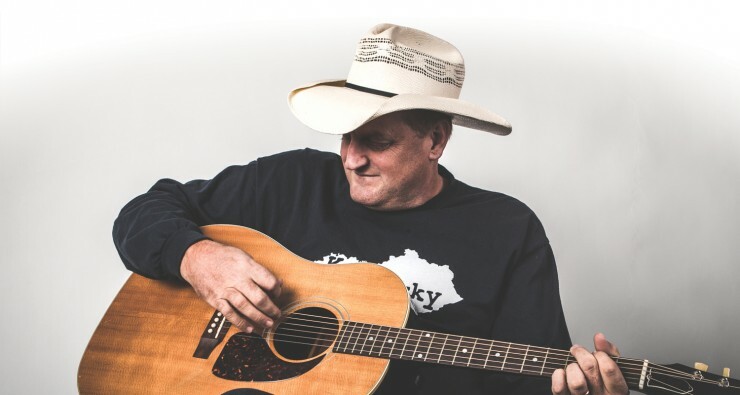 The reigning CMA Male Vocalist of the Year– which is still an amazing thing to type!– figures prominently in the country music news this week. But there are plenty of other things besides The Beard Of Truth And Justice worth discussing, including the release of some interesting album reissues from genre legends, some say-what-now commentary from radio insiders, and a just-awesome shotgun rider gig by Carrie Underwood! That’s it for this week. As always, let us know in the comments if there’s anything we’ve overlooked! Re. 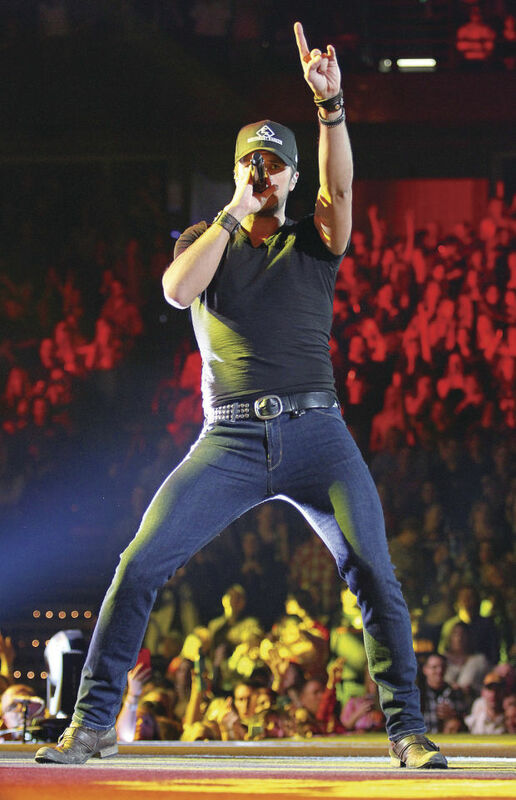 Luke Bryan on New Year’s Rockin’ Eve–well, it’s a good reminder to watch his part of the show with the sound off (LOL). Re. 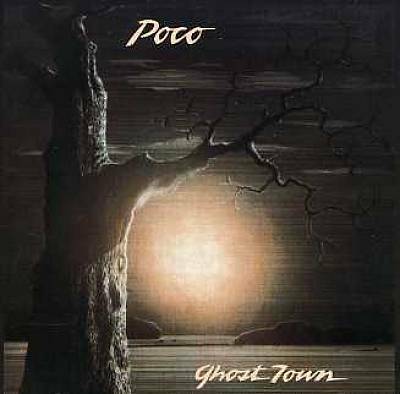 Poco’s albums Ghost Town and Inamorata–Poco is unquestionably one of the most underrated groups of all time, part of that late 1960s/early 1970s country-rock scene in Los Angeles that would lead to the Eagles. To me, they’re the kind of band that so many so-called “country” groups (Lonestar; Rascal Flatts) fall short of. It wasn’t Ruby Amanfu who performed Like Jesus Does with Eric church. I remember her as Valerie June. Ah, good catch! I had reversed Ruby Amanfu’s and Valerie June’s background vocal performances in my mind. Thanks!